Rowing Machines RMR 1001 by Vo2max®. The Vo2max® RMR1001 Rowing Machines are a great way to tone both the upper and lower body along with conditioning your heart and lungs. 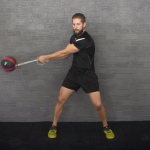 Because the rowing action exercises your arms, legs, chest, shoulders and back all at the same time, you will burn more calories than most other forms of exercise. 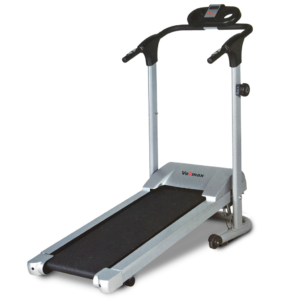 The RMR1001 Rowing Machines are the best value rowers in its class and does not skimp when it comes to quality construction. The Aluminum rail with 6 solid nylon free-running wheels gives you an extra smooth ride on the Ergonomically shaped sliding seat and is maintenance free. 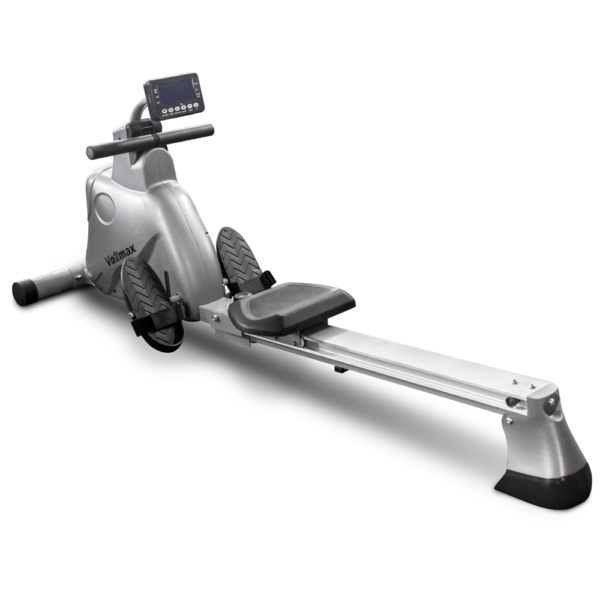 Another impressive feature is the magnetic tension system, which delivers 8 different levels of tension with the top level being twice the intensity of any other rower in its class. Further more the RMR1001 folding system and front indoor transport wheels makes it not only space saving for those living in small apartments but also easy to move from room to room. 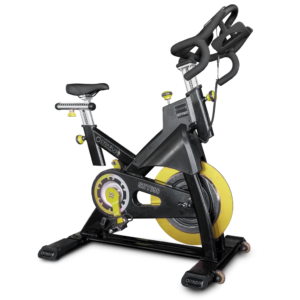 Solid construction and design with large screen, foot pedals, freely sliding seat and much more makes the RMR1001 Rowing Machines the BEST buy in its class. 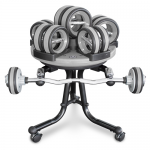 You can buy with confidence knowing that your RMR1001 Rowing machines are covered by the Vo2max® lifetime structural warranty and the 12 months parts and labor warranty. Click below to view our warranty terms. 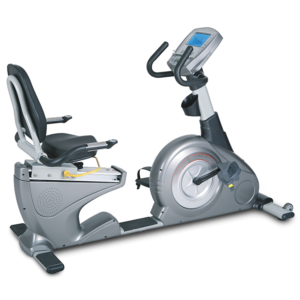 Rowing Machines RMR1001 Product Specifications. 8 levels manual magnetic resistance. Please! 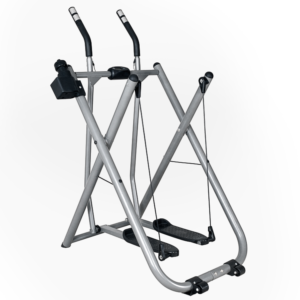 don’t miss out on these Rowing Machines contact us on 1300 47 48 49 or info@renouffitness.com.au for more information on this great item or you can purchase it now online.